Alex Aiono – A 21-year-old singer/songwriter who plays a half-dozen instruments, L.A.-based artist Alex Aiono first amassed a following of millions creating his own “flipped” versions of popular songs, including his “One Dance” mash-up which has gone on to amass more than 61 million views. 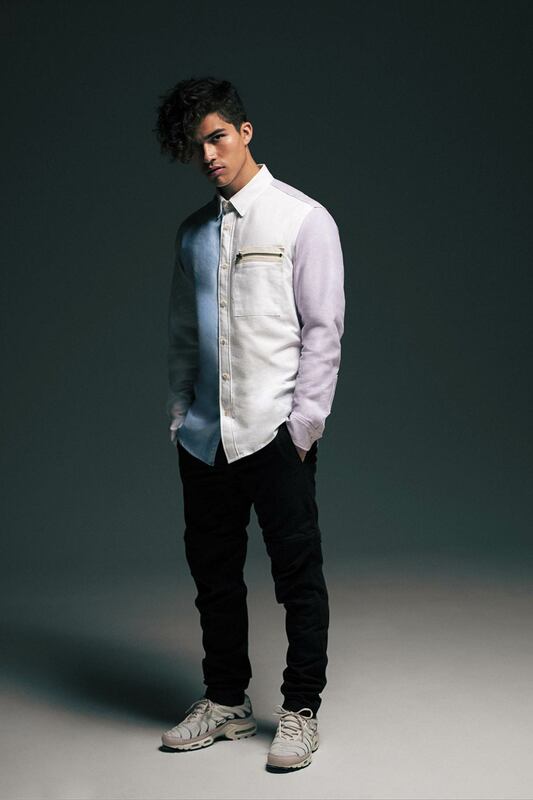 In the last year Aiono has released five original songs -“Thinking About You,” “Work The Middle,” “Question,” “Does It Feel Like Falling feat. Trinidad Cardona,” and “One At A Time feat. T-Pain” – which he has performed on his winter North American Fells Like Tour 2018. With his live shows, as well as well 2.5 million Instagram followers, 5.5 million YouTube subscribers and over half a billion views, most impressive is how engaged Alex’s fan are with every song, image and post, finding refuge in his alluring energy. Aiono is currently working on his debut album for Interscope Records.